What exactly is the food truck culture? The food truck culture is all about bringing amazing food to different communities. Chefs are given the creative freedom to create whatever dishes they want and change their menu whenever they want. Miami is a culinary hot spot where tourists and locals can enjoy new cuisines on the go. 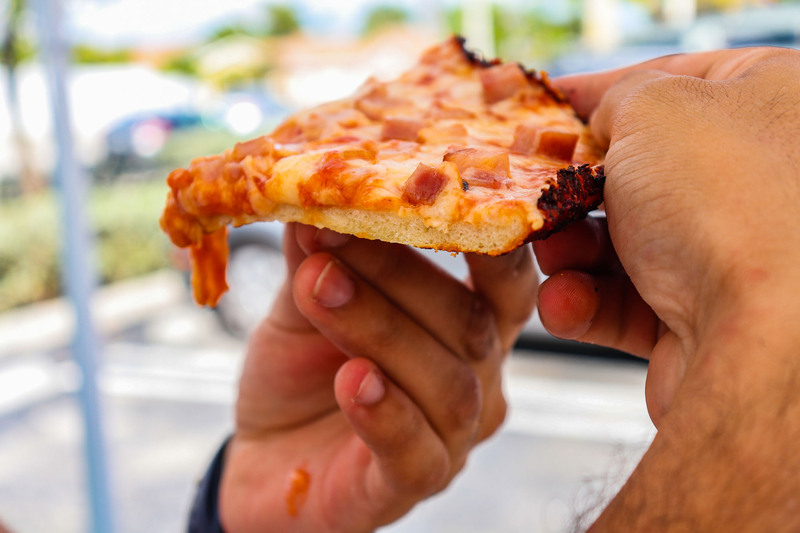 The food truck culture here in Miami is comprised of all the different ethnic backgrounds found here and represented proudly by serving foods true to their roots. What does the food truck culture mean to you? To us, it's all about bringing people together. Food trucks owners are regular people from the community who have embarked on a mission to bring their wildest culinary creations to life. Food trucks are a convenient way to yes, get food quickly, but also interact with the owners, chefs and other customers. This interaction feeds the culture by inspiring new creations and where to head to next. 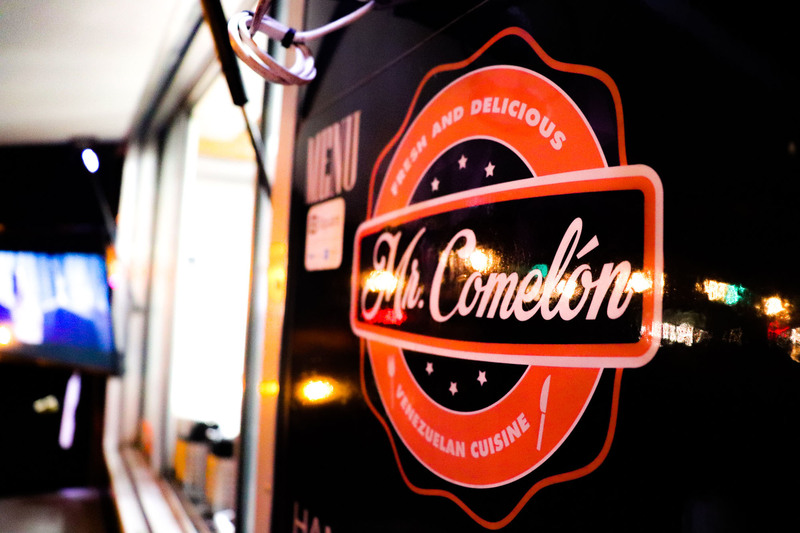 Food trucks are constantly on the move; sharing their gourmet dishes with numerous communities. 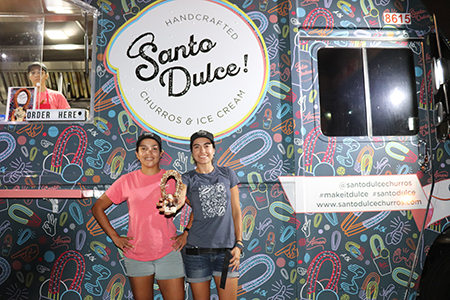 We grew up in Miami and whenever we got out of volleyball practice we use to visit some local food trucks in our neighborhood. Food trucks are near and dear to our hearts and we want as many people as possible to experience what we did with the ones we love. 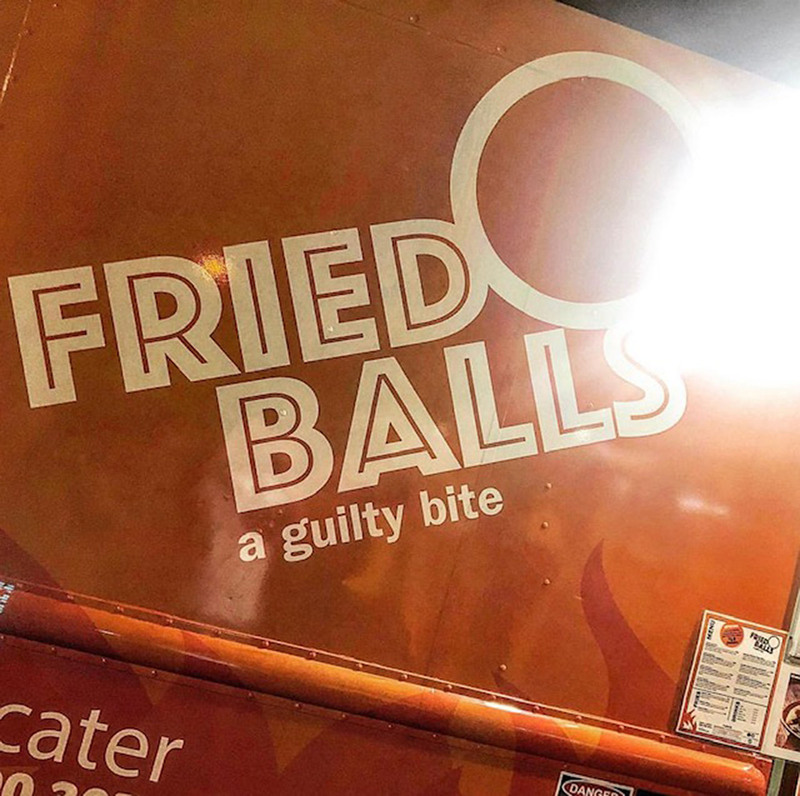 We wanted to highlight food trucks because no two are the same. Owners are so creative as they develop some pretty impressive menus leaving their customers swooning. Food trucks are so ideal because you get to take your food to where the customers are. No two nights are ever the same! Food truck owners are some of the most hard working and humble people we have met to date. And, their hard work deserves to be recognized! Luckily, owners get an upper hand advantage because they are able to interact directly with their customers. Based on the feedback received, new creations can be made, new locations can be discovered and new relationships can be established. It's all about members of the community help each other out to succeed. What's better than that? Who are the food truck guys? We are basically three best friends who grew up together in Miami. We've always been foodies and knew if we all brought our areas of expertise to the table, we could change the food truck industry forever. Adolfo Rangel is our coding genius, he's dedicated himself to developing and building everything from scratch - be it our website, map feature and app. Olis Angulo is our social media guru. He's worked on advertising, social media platforms and is responsible for bringing the blogs to life. Bruno Larocerie is the brains behind the operation. 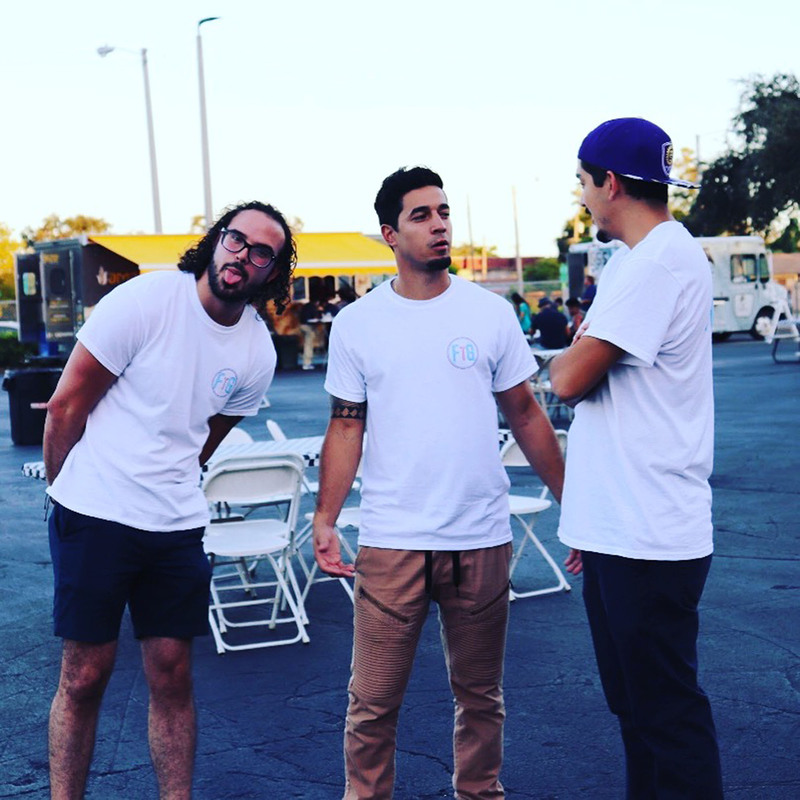 You can catch him working on sales, tracking our finances and providing support to food truck owners. Each of us bring different crucial parts to the table and that is why we work so well together; we always have three different perspectives for topics. 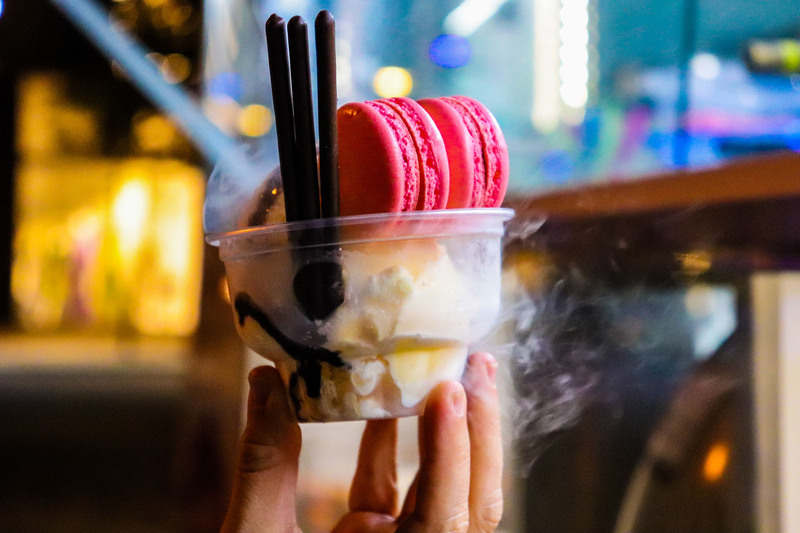 After hearing the stories of food truck owners, we care for them even more that is why we publish those weekly blogs, so that you can hear their story as well. 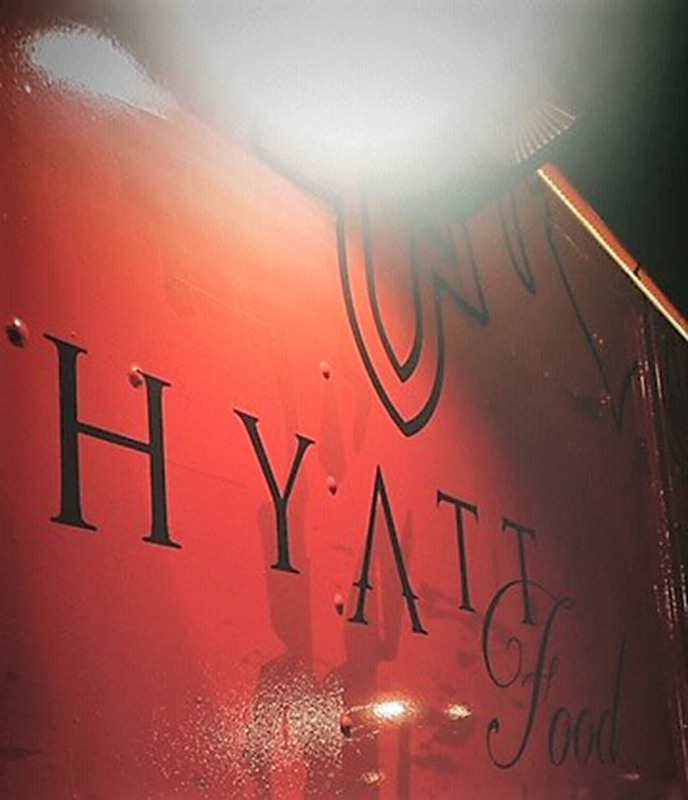 And, we are going to shine the brightest light on all food trucks. 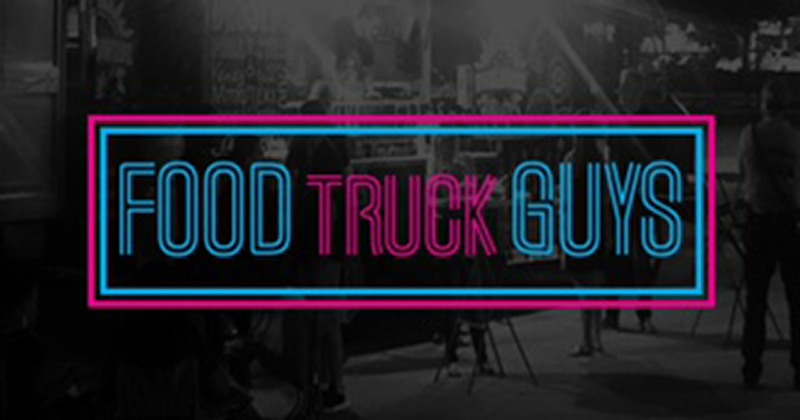 What do you plan to do to the food truck industry here in Miami in the near future? We plan to revolutionize the food truck culture. 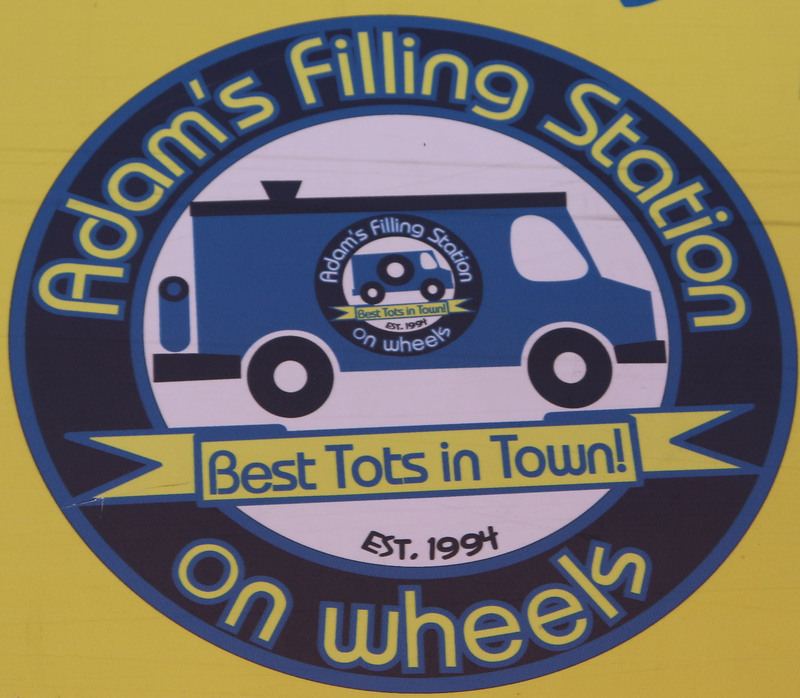 We want to be the food truck nation's one stop shop for everything food truck related. Some new initiatives we have coming soon are the new map feature that will be launching in late 2018 where customers will be able to search in a particular area and know what food trucks are around. And, let's say you want to know where one particular food truck will be. Well, the map feature will also have a search feature to locate said food truck. This will be key to the success of a food truck because customers will now be able to know where food trucks are going to be for that week. With the help of the food truck nation, we plan to make every food truck here in Miami discoverable by the end of 2019. Where do you see the food truck industry in five years? We want to see the food truck industry more technologically advanced when it comes to locating/tracking food trucks, advanced ordering system dedicated to food trucks and event planning. We are taking the feedback from the food truck owners and the food truck nation to better understand the specific needs and developing ways to improving this evolving industry. We hope you now fully understand why we are embarking on this journey. We grew up around food trucks loving the food they produce and want as many people as possible to experience this as well. 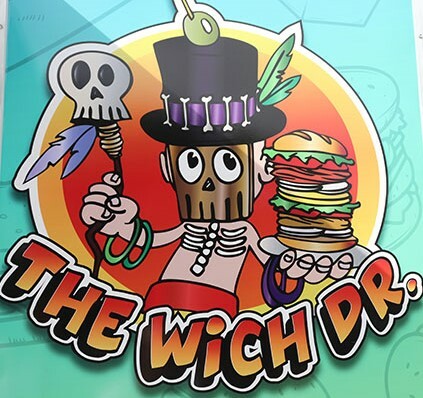 There are countless food trucks here in Miami and they are offer a unique experience to their customers. Isn't it time to get out their discover your city and savor the movement?